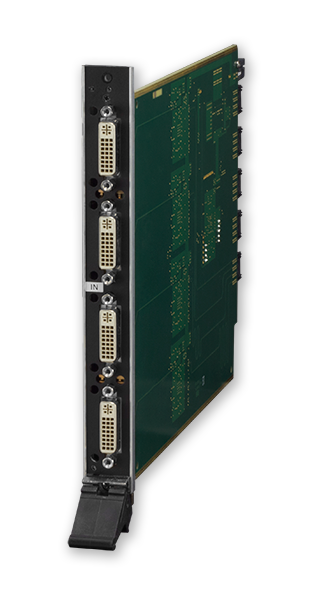 The DGX-I-DVI is an HDCP compliant DVI input board for the Enova DGX 8, Enova DGX 16, Enova DGX 32, and Enova DGX 64. It has four DVI connections per board and supports HDMI, DisplayPort++ or DVI signals. 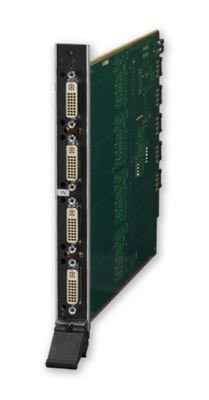 The Enova DGX DVI Input Board is ideal for applications where source devices are located within 15 meters of the Enova DGX Digital Media Switcher, allowing direct digital inputs into the system and eliminating the need for external transmitters.